Spring has officially arrived and that means summer is just around the corner. A reminder that residents have until April 8 to take advantage of early-bird pricing on Thornton Park pool passes (details below). The pool opens Memorial Day weekend. Also, registration is underway for summer camps offered by the Shaker Heights Recreation Department. These include traditional day camps, as well as the many specialty camps that are so popular with our younger residents, such as Adventure Camp, Band Camp, Glide and Slide, and more. Thank you and see you around town. 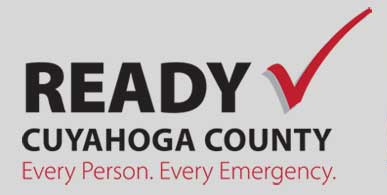 Cuyahoga County has re-launched the Ready Notify emergency alert system on a new platform called CodeRed. This is a FREE community notification system available to residents. 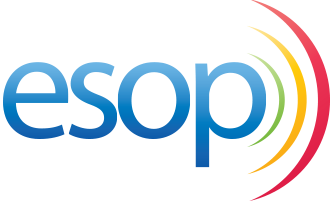 The County and City will use this system to send alerts concerning time-sensitive and/or emergency information impacting the community. Residents can sign up to receive text, email, or voice alerts. 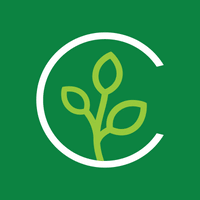 Once registered, residents can also download the CodeRed Mobile Alert app from the App Store or Google Play. Make sure the General Alerts option is selected. 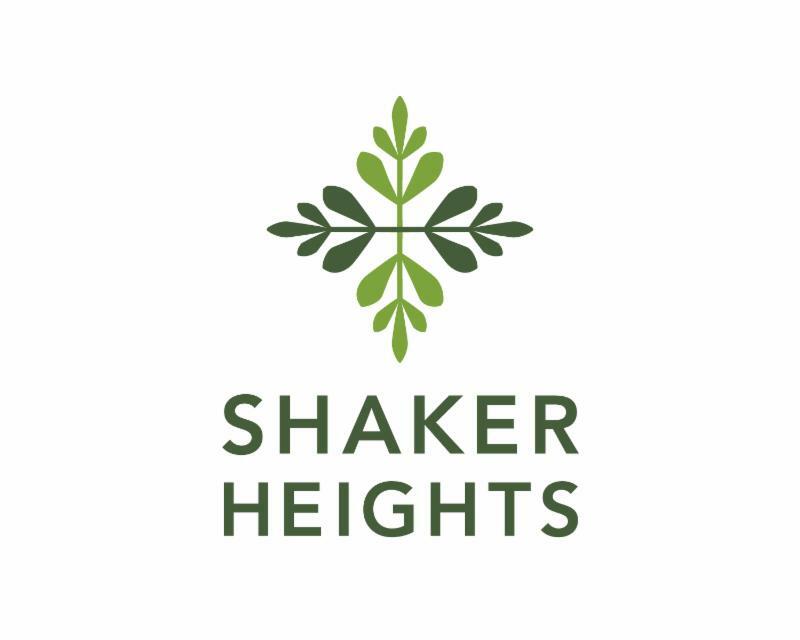 Also check Shaker Heights under Additional Notifications. This ensures you'll receive not only emergency alerts, but general notifications from Shaker Heights about road closures and more. The 2019 Preservation Month Photo Contest is officially underway. Entering is simple. 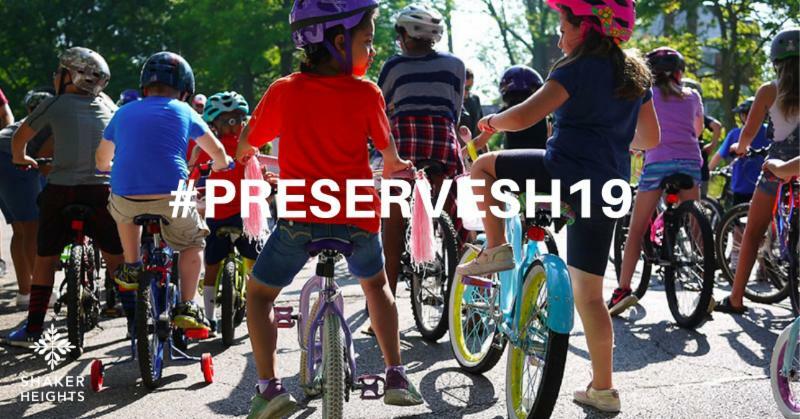 Take a photograph of what makes Shaker "Shaker" for you and submit it on Instagram at the hashtag #preserveSH19 . For inspiration, check out this photograph by resident Dina Hoeynck of Lomond's annual Bike Parade, which took the Grand Prize in 2018. Kids, bikes, summer, community ... sure says Shaker to us! Use the What to Do With … search engine at cuyahogarecycles.org to find organizations that can use your stuff. Post it in a local Facebook group, like Shaker Hand Me Down, and arrange for interested parties to pick up the item. Consider using the City's Safe Exchange Zone in the lobby of the Police Station (3355 Lee Rd.) to hand off items. Bring furniture and construction items to the City's Habitat for Humanity Restore collection event at the Service Center (15600 Chagrin Blvd.) on Saturday, May 19, 9 am-1 pm. 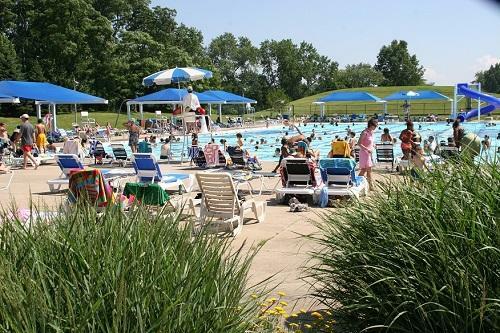 April 8 is the last day for residents to get the best deal of the season on their 2019 Thornton Park pool pass. The pool officially opens Memorial Day weekend. See you poolside! 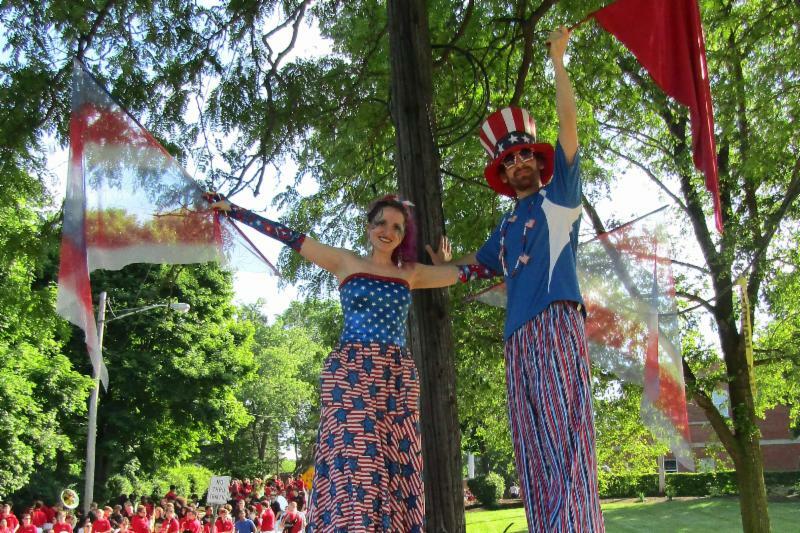 The Arbor Day Foundation has named Shaker Heights a 2018 Tree City USA, a designation the City has earned for more than 30 years. 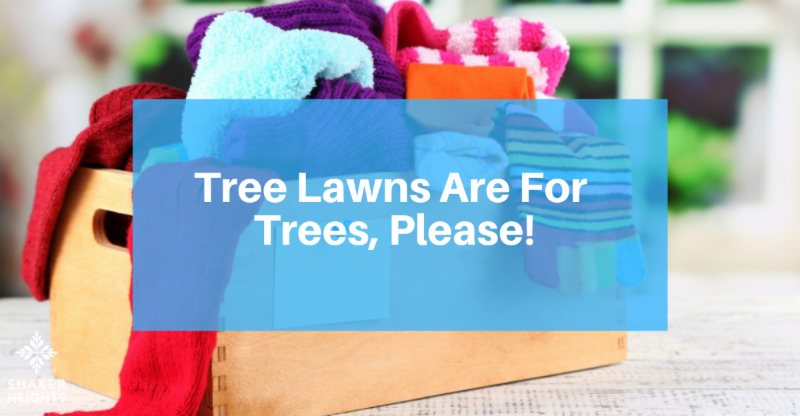 This year, the Foundation also gave the City a Growth Award, which recognizes communities that have demonstrated a higher level of care for their trees. Learn more about how the City works to protect the health of our urban forest. 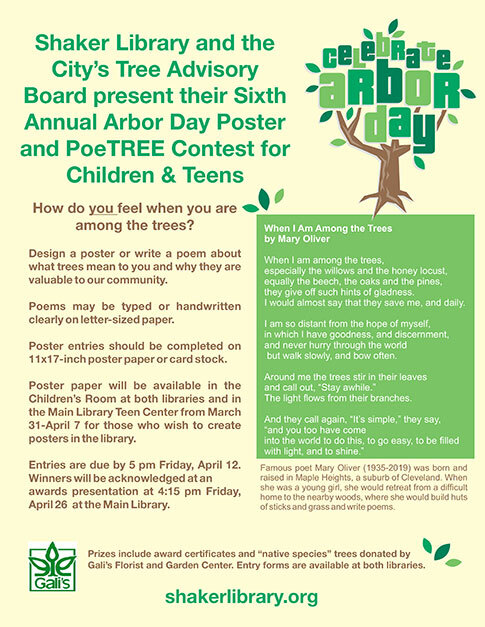 Also this month, children and teenagers are invited to participate in the 6th Annual Arbor Day Poster and PoeTREE Contest, presented by the Shaker Heights Public Library and the City's Tree Advisory Board . Deadline for submissions is 5 pm on Friday, April 12. Contest forms and poster paper are available in the Children's Room at Main Library (16500 Van Aken Blvd.) and Bertram Woods (20600 Fayette Rd.). All sessions take place at the Stephanie Tubbs Jones Community Building (3450 Lee Rd.). Sign up at the Community Building or RSVP to Rachel at 216-373-1769 or rslomovitz@benrose.org. 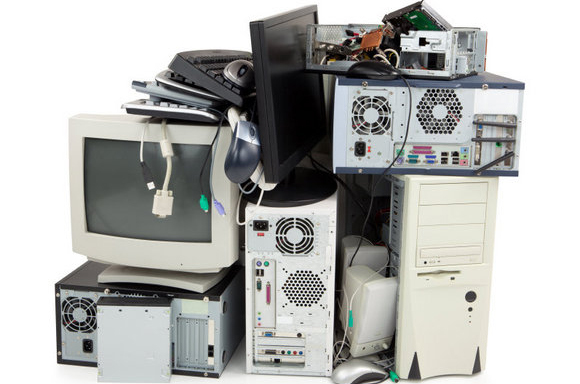 Recycle CPUs, monitors, keyboards, mice, printers, terminals, modems, cables, software, tablets, cell phones, and cell phone accessories. Location: Service Center at 15600 Chagrin Blvd. 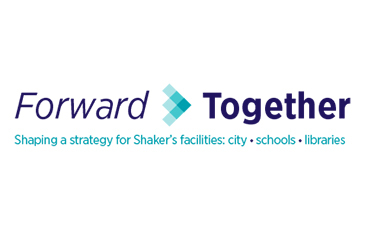 The City, Schools and Libraries are collaborating on Forward Together, a process to develop a forward-looking strategy for current and future community facilities. Widespread public participation is critical to the success of Forward Together. Please join us to share your feedback about the community’s existing facilities and your ideas for the future of our facilities. The workshops will be identical in format, so choose the one most convenient for you. The workshops will begin with a short presentation and be followed by interactive activities and small group discussions. Meeting locations are: 9:30-11:30 am, Shaker Heights Main Library (16500 Van Aken Blvd.) and 7-9 pm, Stephanie Tubbs Jones Community Building (3450 Lee Rd.). 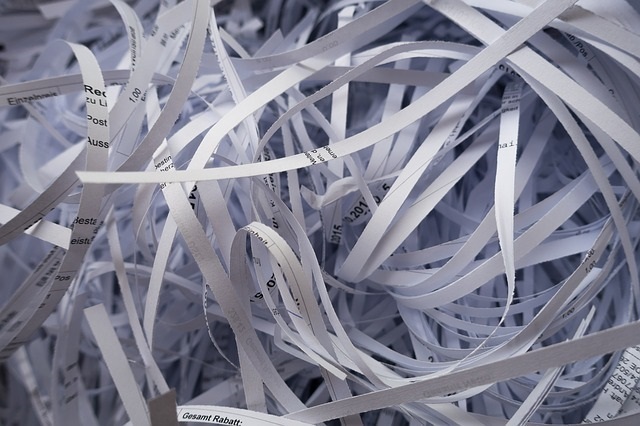 Residents may bring up to three bankers boxes of paper for shredding. No need to remove staples or other binding devices. Driver's license and proof of residency (e.g. current utility bill) required. Location: Service Center at 15600 Chagrin Blvd. 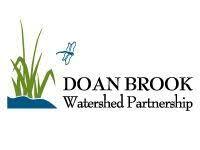 Help clean up the Doan Brook Watershed at this annual event. Meet at the tent (along the Lake-to-Lakes Trail) at the intersection of Fairhill and E. 127th Street. Street parking is available. 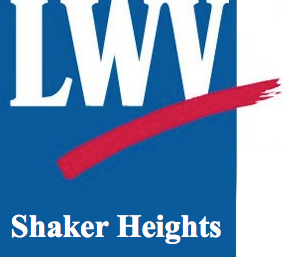 Join the conversation with members of City Council, the Shaker Schools School Board, and the Shaker Heights Public Library in the community forum presented by the Shaker Heights League of Women Voters. Stephanie Tubbs Jones Community Building (3450 Lee Rd.). 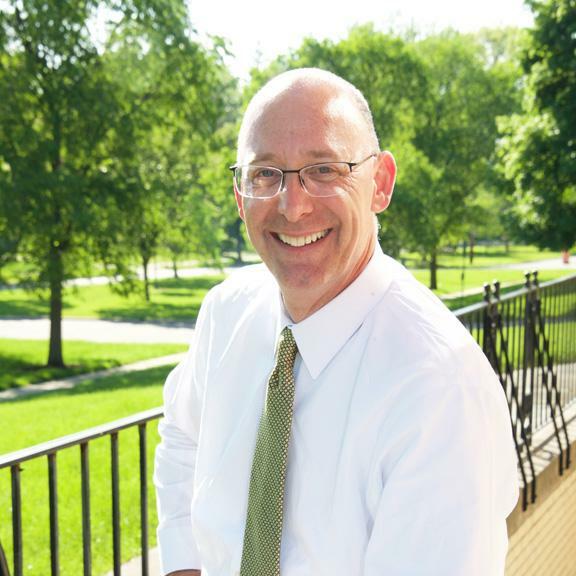 Each issue of this ENews highlights an important school-related topic. To stay informed about all the school news and events, sign up for the District's monthly ENews. 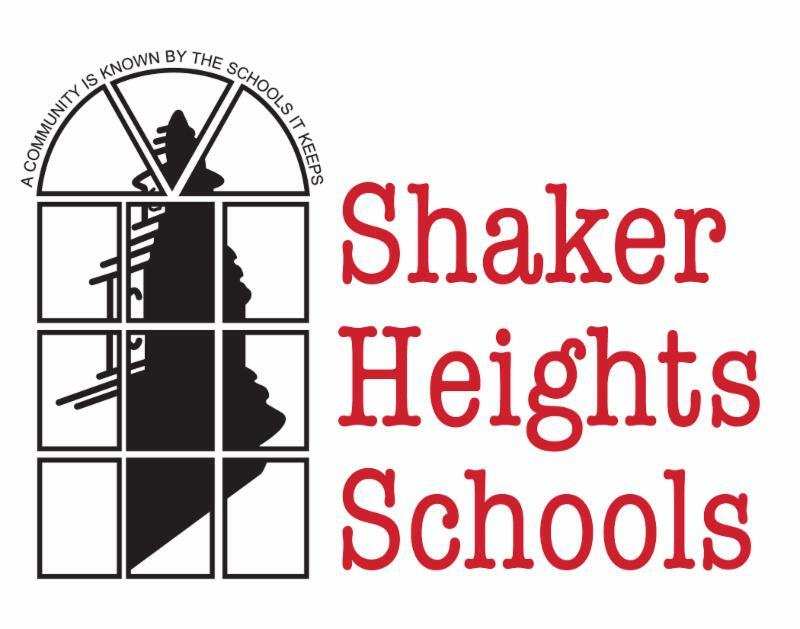 Families with incoming kindergartners for fall 2019 are invited to the Shaker Heights Schools District-wide Kindergarten Kickoff on April 27 from 1-3 pm, at Onaway Elementary School, 3115 Woodbury Rd. Please fill out a registration form to attend . The Shaker Heights Early Intervention Preschool Program is looking for peer models for the 2019-2020 school year. There will be a two-day peer model screening on Thursday, May 2 & Thursday, May 9 from 3-4 pm. You must attend both sessions. Children must be three years of age by the screening date and need to be potty trained to start the program in the fall. If you are interested in having your child participate in this screening process, please contact Noreen Smyth-Morrow at 216-295-4090 or smyth-morrow_n@shaker.org . Do you know an outstanding Shaker graduate who deserves to be included in the Shaker Schools Hall of Fame? Nominations are welcome from the public for the 2019 class of inductees and must be received by April 30. Requirements and nomination form: https://shakerschoolsfoundation.org/nomination-form/. Select from a variety of affordable herbs, vegetables, perennials, annuals, natives, and hanging baskets. The sale includes the always popular homegrowns section featuring plants grown and donated by local gardeners. Experts will be available throughout the day offering selection guidance. Shop the sale in person or order online . Home delivery available (20-mile radius). New this year: pre-assembled "Go Native Plant Packs." The City's annual Memorial Day Ceremony & Parade kicks off at 9 am at City Hall with a wreath laying ceremony at the War Memorial, followed by the parade down Van Aken Blvd. (westbound lane). This year, the parade ends in the Van Aken District. Interested in participating? Sign up your group, organization, or float by April 29. Shaker Life is available online. Visit shaker.life to catch up on all things Shaker, including news and features on the City's residents, schools, and the stories behind some of our great homes — all from the pages of Shaker Life . You can also browse an archive of Shaker Life issues from the past 14 years. 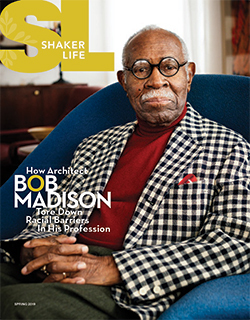 The spring 2019 issue is pictured here. Recycling guidelines have changed for ALL of Cuyahoga County, including Shaker Heights. Now ONLY five core items belong in your recycling bucket: metal & aluminum cans, cartons, glass bottles & jars, paper/boxes and plastic bottles & jugs. Rinse and replace the caps and place loose in your recycling bucket. Please, don't bag your recyclables! Learn more about the ins and outs of recycling in our community at Cuyahoga Recycles .